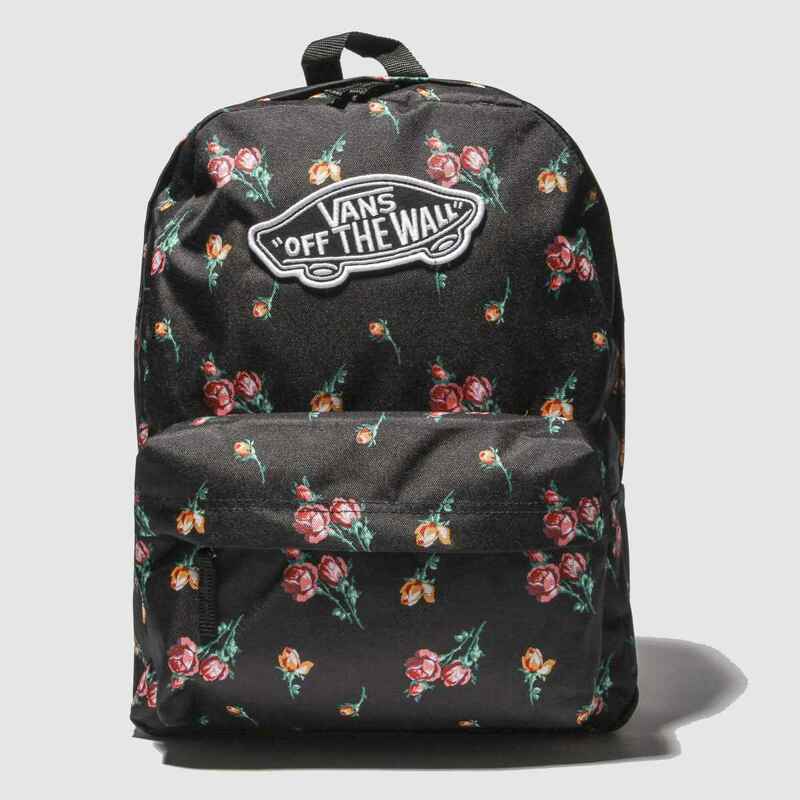 Bring a rosy finish to your style this season with the Realm Backpack from Vans. 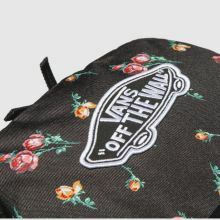 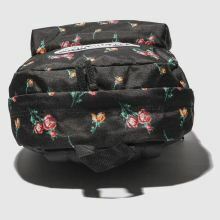 The black fabric upper boasts a floral pattern with pink accents for a stylish feel while Off The Wall branding adorns. 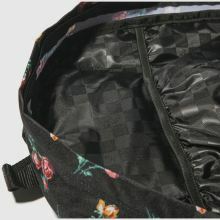 A zipper fastening completes H42xW30xD12cm.